Nearly 5,500 personal watercraft accidents occur annually, resulting in 2,200 serious injuries and upwards of 70 deaths. 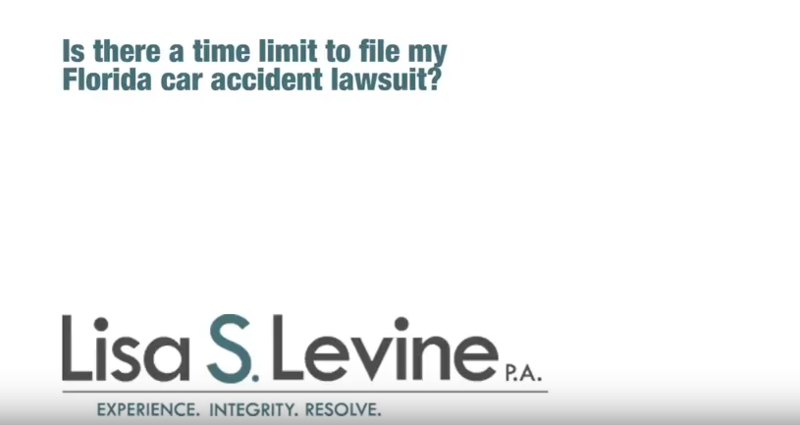 Jet Skis alone are involved in more than half of boating collisions each year and approximately one-third of overall boating accidents, making it important to have a Fort Lauderdale jet ski accident lawyer involved right away if you have been in an accident. As a fun, yet high-risk watercraft, a Jet Ski must be handled with caution and safety in mind. Unfortunately, there are times when even the greatest adherence to safety still does not protect you from the careless actions of those around you. 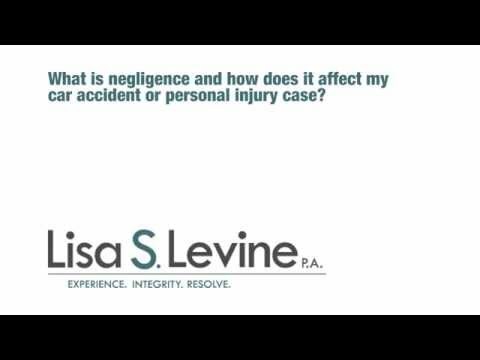 If you have been injured through the negligence of another party, you may be able to file suit against them and demand compensation. 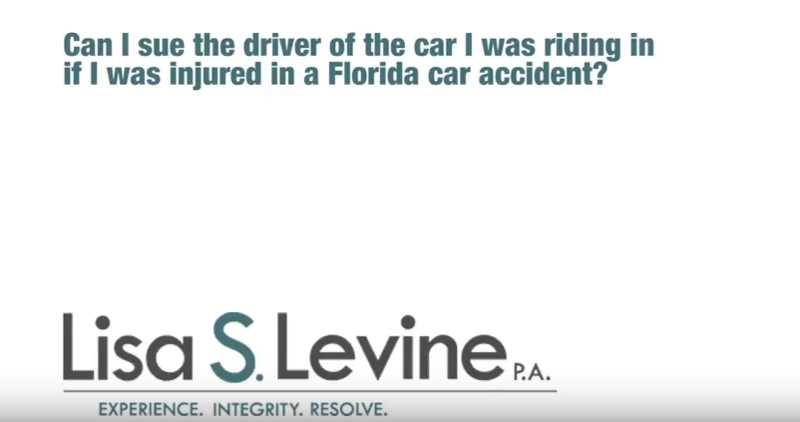 With the help of a dedicated personal injury lawyer experienced in jet ski accident cases, a seemingly hopeless and painful situation can develop into one that allows you to get back on your feet and move forward with your life. The litigation process following a serious jet ski injury must be undertaken immediately. The sooner your legal counsel can get started gathering evidence, interviewing witnesses, evaluating your damages and proving negligence, the earlier you will be able to collect damages. Lisa S. Levine P.A. 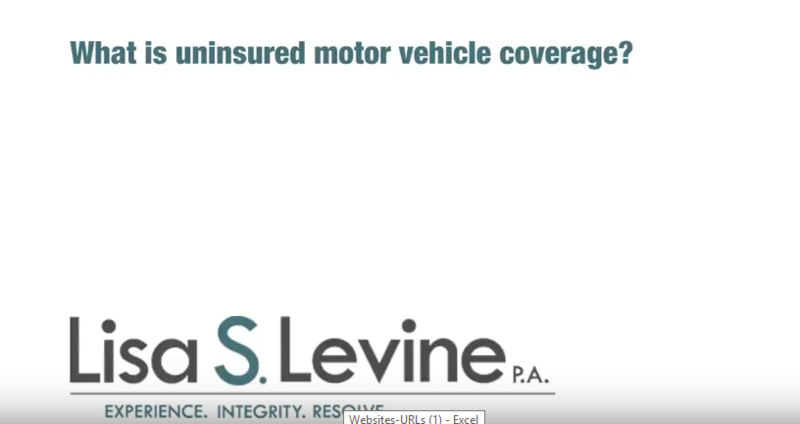 is Broward County law firm that caters to the victims of personal watercraft injuries and will work aggressively towards a satisfactory resolution that compensates them for the costs involved. Using a cost-effective and efficient representation style, we offer our services on a contingency basis, and take control of your entire case to develop a timely and productive legal strategy. Our willingness to only collect lawyer fees if you collect on your case means that our interests will be directly aligned with yours throughout the entire process. We pursue the facts of the case and develop a straightforward legal approach that pinpoints negligence. Proactive, determined and honest, our firm has developed a strong reputation as an advocate for victims. We will do everything in our power to make certain your rights are protected and you are treated with the respect you deserve. Located in Broward County, with offices in Weston and Fort Lauderdaqle, we are a convenient choice for individuals and families affected by negligence throughout Southeastern Florida. This includes Pembroke Pines, Hollywood, Miramar, Coral Springs, Pompano Beach, and nearby areas. We value time greatly and believe that the earlier you get started, the earlier you can receive compensation and get on with your life. To get started, we offer free initial consultations so you can go over the details of your case with a qualified attorney and figure out your options going forward. To schedule a meeting, contact us at (954) 256-1820 or send an online message today. Head Injuries – Most water sport enthusiasts do not use helmets, which will greatly increase the chance for concussions or blunt force trauma. Neck Injuries – Impact without neck support can easily lead to whiplash or major neck issues. Back Injuries – Sudden movement in the opposite direction is a common reason for back injuries, and the force of a Jet Ski accident can strain many areas of the back, including the vertebrae. Loss of Limb – Getting your leg or arm trapped in between two vehicles has the potential to permanently disfigure your extremities, or even lead to amputation. Burns – Although it seems that it would be difficult to burn yourself on water, the proximity of motors and other electronics can create fires or hot surfaces that can affect you. An accident could make this worse by exposing these hot areas. Know boating laws (see below). Attach engine shut off cord. Ride within limits / Avoid aggressive operation. Do not apply throttle when anyone is behind a PWC. Never ride after consuming alcohol. Operate your PWC in a defensive fashion. Do not release throttle when trying to steer. Companies in Florida are prohibited from renting a Personal Water Craft (PWC) to anyone younger than 18 years old. Persons 14 years or older may operate a rented PWC, as long as someone 18 or older rented it. You must be at least 18 to enter into a rental contract for a PWC. Each person operating or riding on a personal watercraft must wear an approved Type I, II, III, or V personal floatation device. Inflatable personal floatation devices are prohibited. The operator of a personal watercraft must attach the engine cutoff switch lanyard (if equipped by the manufacturer) to his/her person, clothing, or PFD. Maneuvering a personal watercraft by weaving through congested vessel traffic, jumping the wake of another vessel unreasonably close, or when visibility around the vessel is obstructed, or swerving at the last possible moment to avoid collision is classified as reckless operation of a vessel (a first-degree misdemeanor). Personal Watercraft Information – The more you know about the vehicle you are using, the safer you will be. Clicking on this link will send you to the home page of the personal watercraft industry association. It offers information on types of watercraft, safety tips, additional helpful links and keeping children safe. Florida Boaters Guide – PWC- This link directs you to ‘The Boaters Guide’ a comprehensive digital handbook on boating laws and responsibilities. The site contains information on proper boating practices, laws, life jackets, signaling, courtesy, education and registration. FFWCC Regulations – This link send you to the boating section of the Florida Fish and Wildlife Conservation Commission. Here you can look up boating regulations, along with information on safety and education, anchoring, boat ramps, access and the advisory council. If you or a loved one has been injured while riding a jet ski in Southeastern Florida, Lisa S. Levine P.A. is here to help you identify the offending party and hold them responsible for their negligent actions. While you are recovering from the traumatic event, we will be gathering evidence, valuing the costs related to the accident and developing a case strategy that effectively places in you in a strong legal position. We have earned a reputation based on integrity, professionalism, and assertive representation. Our Fort Lauderdale jet ski injury lawyers have years of experience dealing with personal injury claims and have fought some of the largest insurance companies in the United State on behalf of their clients. This knowledge and understanding of how to approach such a complicated situation has enabled our firm to achieve strong results for those we serve. 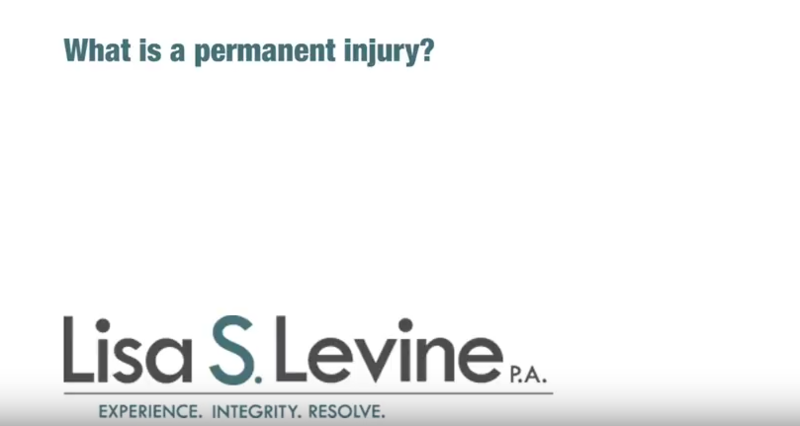 We proudly represent individuals and families who have been affected by negligence throughout Southeastern Florida. This includes the cities of Fort Lauderdale, Weston, Tamarac, Lauderhill, Davie, Margate, North Lauderdale, Deerfield Beach, and surrounding communities. 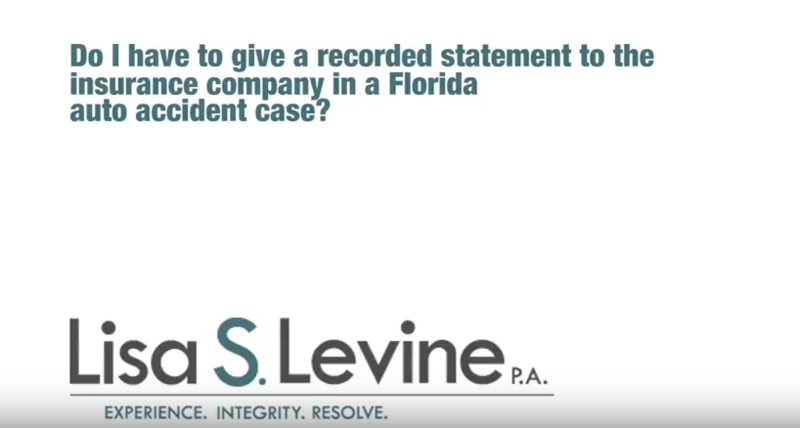 We offer free initial consultations, so please call 954-256-1820 or send an online message to schedule a time to sit down and discuss your case with a qualified attorney.